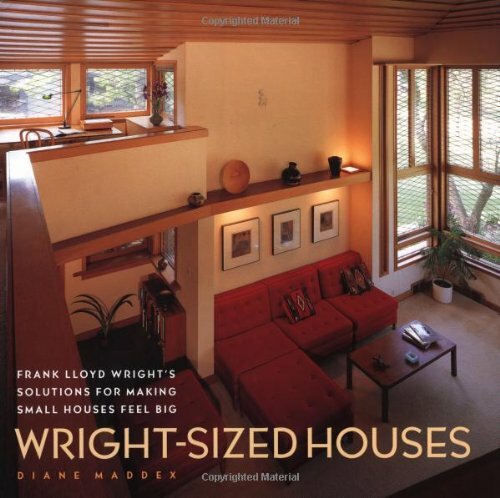 Offering insight into the famous architect's career-long focus on small, moderate-budget houses, a tour of his small-house designs includes coverage of such structures as the Stockman House, a recently restored Prairie house based on his "Fireproof House for $5,000" design, and the Peterson Cottage. If you have any questions about this product by Brand: Harry N. Abrams, contact us by completing and submitting the form below. If you are looking for a specif part number, please include it with your message.